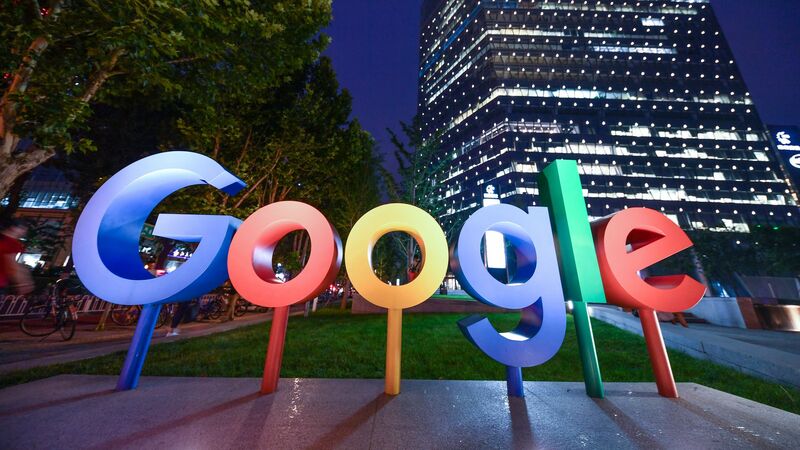 Google's upper management is forcing employees to delete a confidential memo detailing a censored search engine the company is planning to launch in China, reports The Intercept. Why it matters: Google employees have had internal protests over the search engine, codenamed Dragonfly, given the engine would enable the company to censor and track Chinese citizens. The details: The search engine requires users to log in to use its search features and tracks user's locations. It shares user's history with a Chinese partner. All searches would be connected to a personal phone number and user movements, along with the IP address of the device they used, would be recorded. Driving the news: The memo was released earlier this month, but Google personnel is emailing employees who they believe have saved copies of the memo with an order to immediately delete it. The emails are being tracked with "pixel trackers" notifying human resources managers when the messages have been read.